Join us for Demo Classes to explore our programs for children, youth, and adults. Please see the schedule and RSVP by emailing lydia.hance@framedance.org. We believe the process of learning is rich and should not be rushed. Each student has unique creative potential that we are passionate about cultivating to equip them for a fulfilling life of thinking, questioning, and creating. We understand that the study of dance creates compassionate, problem-solving, disciplined, curious, confident, creative members of our society. Our program attracts the thinkers, the wigglers, the jumpers, the scribblers, the dreamers, the creators. To register, please email lydia.hance@framedance.org. Admission is free. RSVPS on facebook will not be counted as a RSVP. Come join #framernation! Stay tuned for 2019 festival tickets and venue details by following us on Facebook, Instagram and sign up for our newsletter. 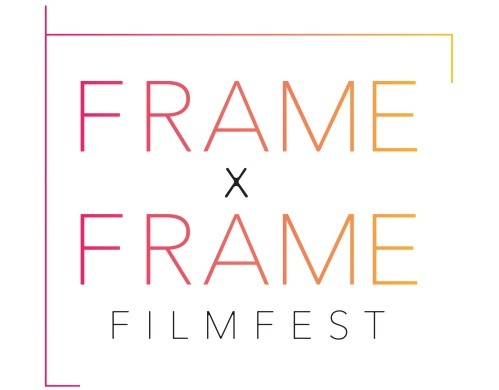 Frame x Frame Film Fest aims to bring dance filmmaking to Houston audiences while providing a platform for emerging and established filmmakers to share their work with the world, inspiring creativity and innovation. Frame Dance Film Festival is open to films of 8 minutes or less that explore the relationship of the moving body and the camera. Films will be selected based on the quality of the image, sound, the choreography of the body as well as the choreography of the camera. Frame Dance’s Frame x Frame Film Fest is in partnership with Houston Ballet and Contemporary Arts Museum Houston. Festival Dates: October 4 – 6, 2019. Submit here! Frame x Frame Film Fest is funded in part by grants from the city of Houston through Houston Arts Alliance. 2019 Event Details: Frame Dance Film Festival is open to films of 8 minutes or less that explore the relationship of the moving body and the camera. Films will be selected based on the quality of the image, sound, the choreography of the body as well as the choreography of the camera. Frame Dance’s Frame x Frame Film Fest is in partnership with Houston Ballet and Contemporary Arts Museum Houston. Please stay tuned for ticket and venue information! 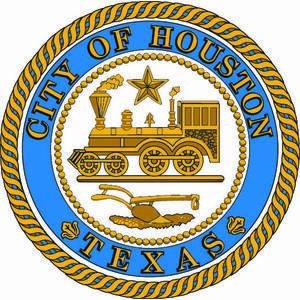 Frame Dance Productions is funded in part by the City of Houston through the Houston Arts Alliance. Session Cost: $10 per person, per class. 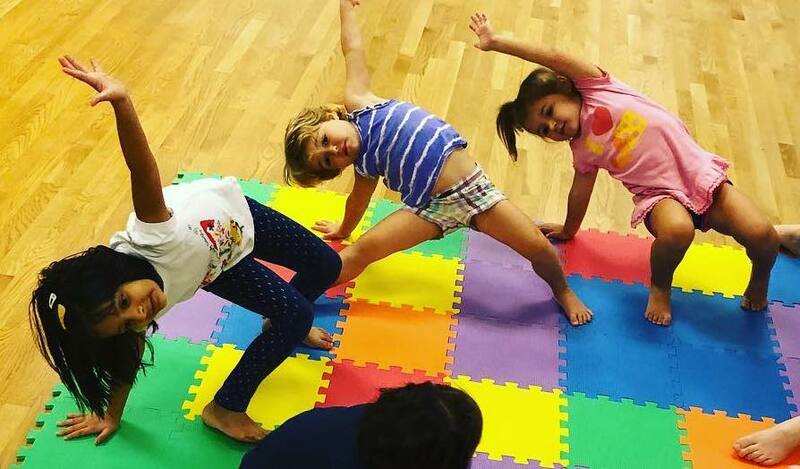 Class Description: Parents and children will bond in this fun class that focuses on motor skill development, creativity, musicality, and coordination. 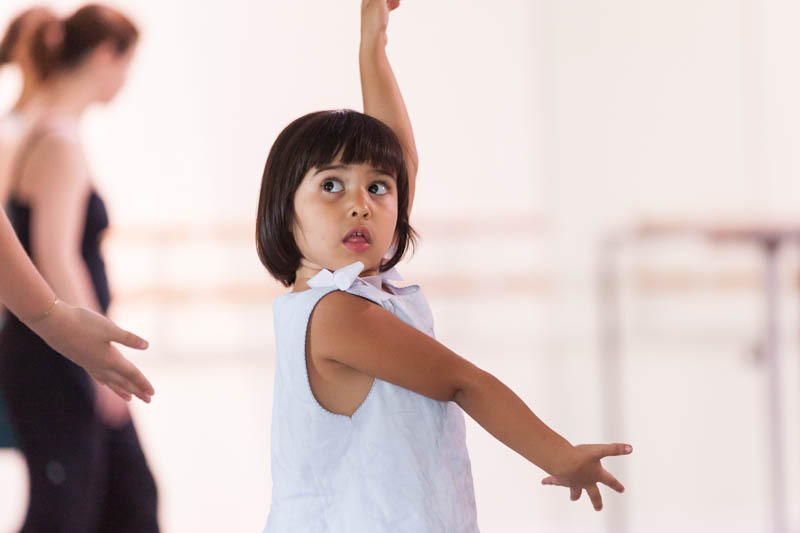 Through dance and the use of props, little ones will explore space through movement, and begin to learn to take direction from a teacher (other than a parent). early learning of the importance of movement and exercise. And good for you for modeling this! Dress Code: Anything you can move in. We dance barefoot. Location: Our new home for all of our classes is at the River Oaks School of Dancing in the Shepherd Square Shopping Center at the corner of Shepherd and Westheimer. At Frame Dance we believe everyone and anyone can dance. We fundraise each year to make this possible. A limited number of scholarships are available and are given on a first-come-first-served basis for those who qualify. Applicants must reapply each year. All recipients pay an annual $25 registration fee. Please contact us for more information by email or phone at lydia.hance@framedance.org and 832-781-0808. 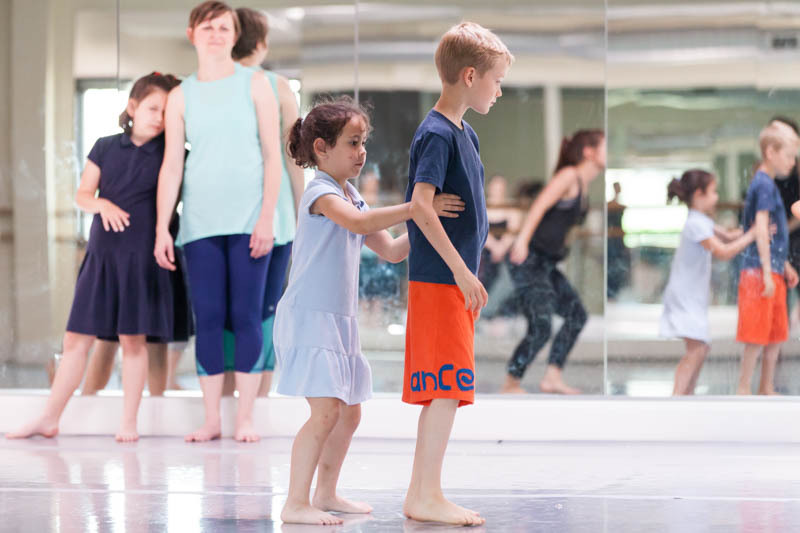 Frame Dance offers a variety of camps for ages 3.5 to 5, and 6 to 8. For tickets and more information, please click on the camp titles above. You may also purchase tickets below if you already know which camp you would like to attend. Dance, music, and story time for ages 3.5 – 5, without a parent. A great break for mom, dad, or caregiver while the child is learning in a creative, nurturing, fun environment. Must be potty trained, please bring water and a tidy snack. Dance, music, and costume making for ages 6 – 8, without a parent. Little Framers hone their technique while continuing to grow creatively, and collaborate with others. Please bring water and a tidy snack. 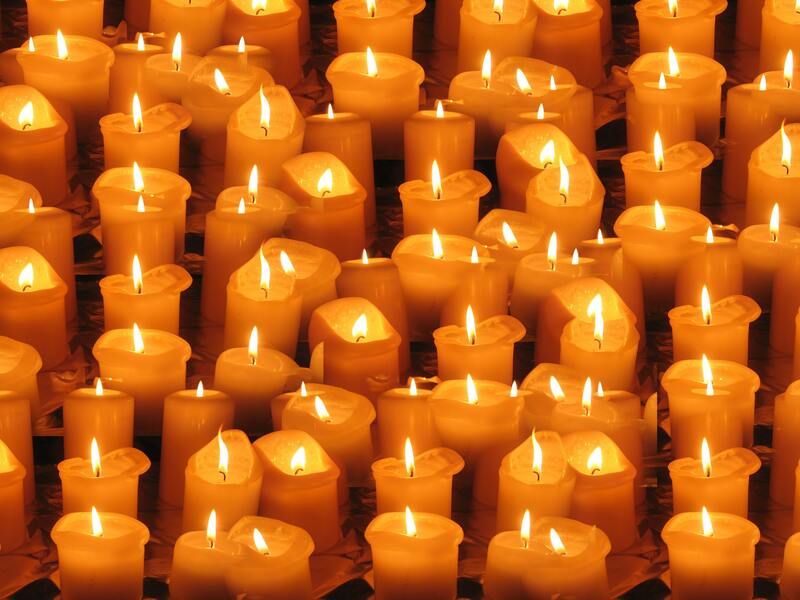 All bodies and experience levels are welcome in our special Candlelight Improvisation Workshop on this year’s Daylight Savings, March 10, 2019. This class will consist of a warm up with breath work, guided solo improvisation work (done in a shared, group setting), and ensemble improvisation scores. The entire class will be done by candlelight. This will be a time to reflect and align body, heart, and mind to be most present and joyful for the week ahead. Beginners welcome. If you have a body, you can dance. Please make plans to join us; we look forward to sharing this special workshop with you. Fresh Arts is featuring Frame Dance at their Cultured Cocktails event! Please join us for drinks and conversation at Boheme Cafe & Wine Bar on Thursday, March 21st, when a portion of the proceeds from all drink sales during the 5:00PM -8:00PM happy hour will go to support Frame Dance, So enjoy a drink or two, meet the Frame Dance team, and take-in Boheme’s bohemian atmosphere! The proceeds from the evening will support Frame Dance so don’t be shy, raise a glass (or three) while raising funds for Frame Dance. Cultured Cocktails is a community building fundraiser in celebration of the arts and takes place EVERY Thursday during the 5:00-8:00PM happy hour at Boheme Café & Wine Bar (307 Fairview St.). Each Cultured Cocktails event features a different local artist, arts organization, or arts project. Participating artists and arts groups receive 10% of all drink sales during the 5:00PM -8:00PM happy hour. Since its inception in 2008, the program has raised more than $100,000 for hundreds of local artists and arts projects! Powered by Fresh Arts, the Cultured Cocktails program is generously sponsored by Boheme Cafe & Wine Bar. Frame Dance Productions is a Houston-based contemporary dance company founded by Lydia Hance in 2010 out of a desire to connect dance with technology and to facilitate collaboration among diverse artists. Frame Dance has quickly become a fresh and energetic presence through internationally screened dance films and responsive, intimate performances in exciting and unconventional spaces like art galleries, ferry boats, dance festivals, warehouses, claw foot bathtubs, downtown buildings, and City Hall. The Framers include 8 nationally acclaimed dancers, cutting-edge collaborations with painters, photographers, playwrights, poets, chefs, community members, and emerging and established composers. Frame Dance Productions is committed to working with 100% new music by living composers. ABOUT LYDIA HANCE: Dubbed Houston’s “queen of curious locations,” Lydia Hance is the Founding Executive and Artistic Director of Frame Dance Productions. She has been named an Emerging Leader by Dance/USA and Arts + Culture Texas has described her as “sharply focused.” Hance has choreographed works on the Galveston pier, the METRO light rail, in the backs of U Haul trucks, downtown tunnels, clawfoot bathtubs and museums, stages, and warehouses. A champion of new music composers, her work deepens interdisciplinary and multigenerational collaborations, and investigates the placement of dance in our lives. 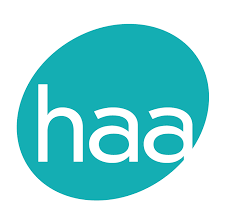 Hance is a choreographer, curator, filmmaker, educator, and dance writer originally from the California Bay Area. Her work has been funded by the Puffin Foundation, Aaron Copland Fund for Music, Charles and Joan Gross Family Foundation, Houston Arts Alliance, Dance Source Houston, City of Houston, Evelyn Rubenstein Jewish Community Center, and the Houston Parks Board. She holds degrees in Dance Performance and English Literature from SMU and trained at the Taylor School, Graham School, Tisch School of the Arts, Limon Institute and SMU. Since 2011 she has been a curator of the Third Coast Dance Film Festival, and has served on the artist boards of DiverseWorks, and Fresh Arts.